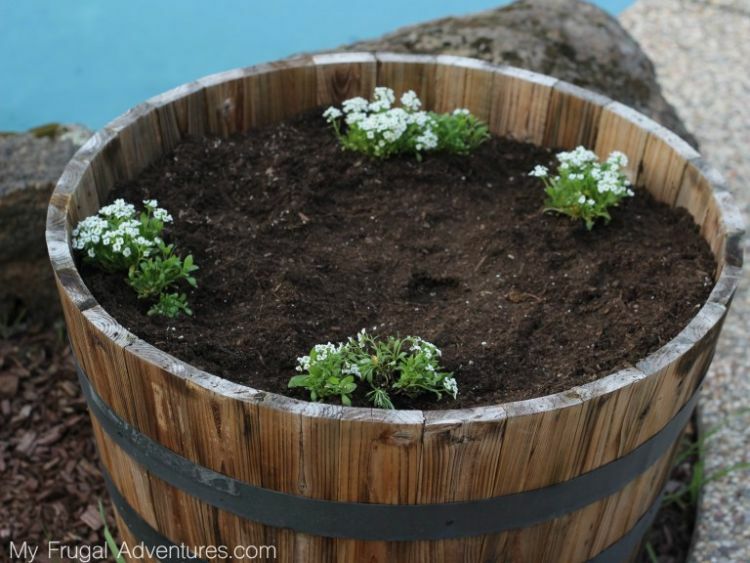 Here's a simple garden craft idea that can bring a whimsical tone to your outdoor space with just a few small touches. 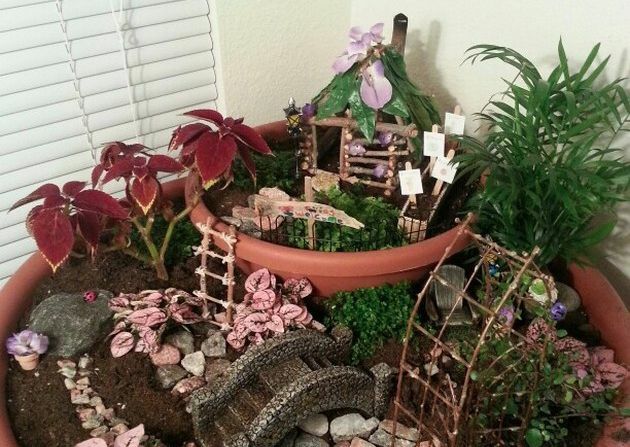 Fairy gardens spark inspiration and creativity in kids and remind you of your own childhood, when the sky was the limit when it came to imagination. 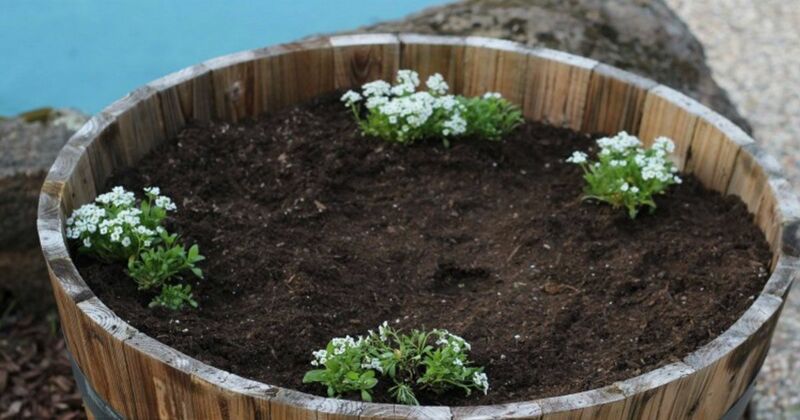 All you have to do to create little worlds is install plants, flowers and homes for fairies to enjoy. These magical places may inspire you to spend a more time daydreaming and a little less time in the real world. These gardens can inject some fun into your greenery and may even bring a little luck your way, too. 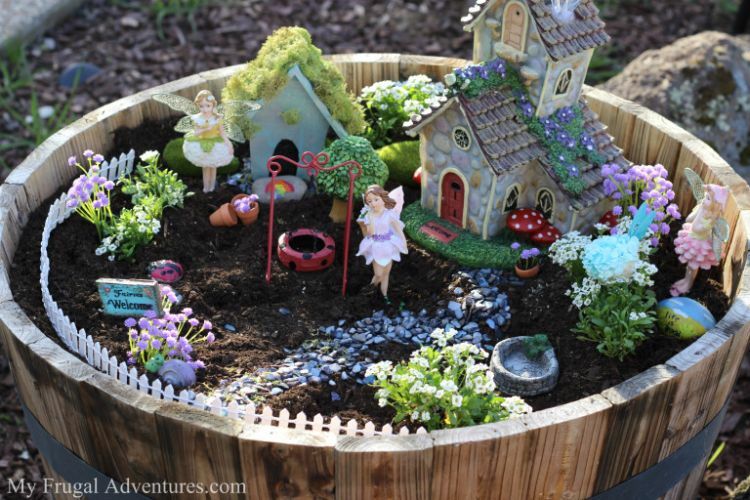 This charming fairy garden from My Frugal Adventures shows how simple it can be to get started. This was originally a centerpiece for a little girl's fairy party, and it goes well indoors or outdoors. Let your imagination take the reins and picture how the garden might look in a fairy tale, then get started picking your pieces and making your whimsical world. Jo-Ann shows how to make this greenery-inspired fairy garden with a few simple products from your local arts-and-crafts store. Notice there's even a minigarden within the fairy garden to add some pops of color to the yard. The tiny tea set makes the scene complete. Don't forget the fairies! The Knitted Garden took the idea of a fairy garden to the next level. This one is nestled at the base of a large tree and looks like it completely belongs there. Check out the minidoor and the windows on the trunk of the tree. You're not likely to see very many of these unique fairy gardens, so if you want to stand out among the rest, this is your project! 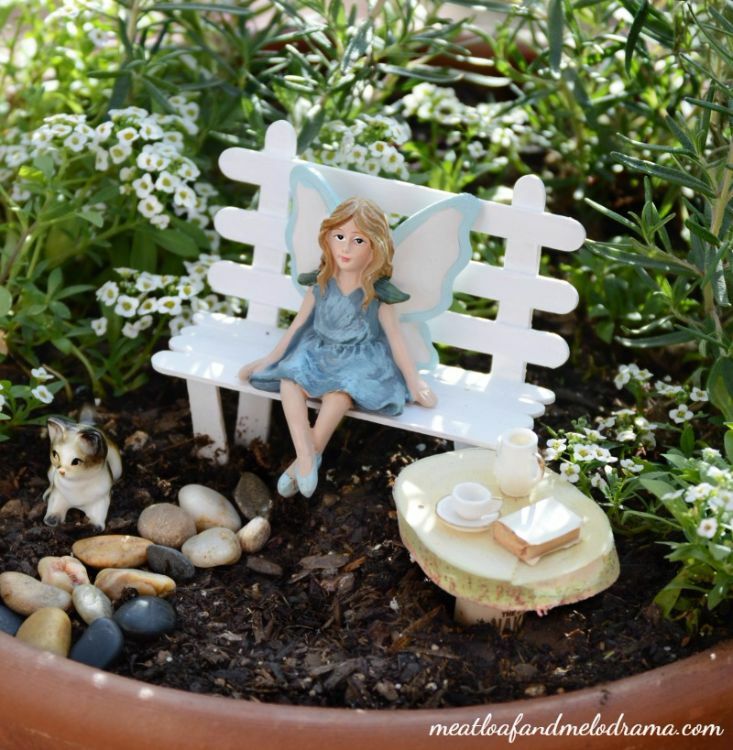 Meatloaf and Melodrama shows this easy fairy garden with a pretty little craft-stick bench. The tea table next to the fairy is actually based on a wine cork, proving you don't have to spend a lot of money on dollhouse furniture to create the perfect place for fairies. Get the kids involved, and you can work together to create a lovely fairy world. 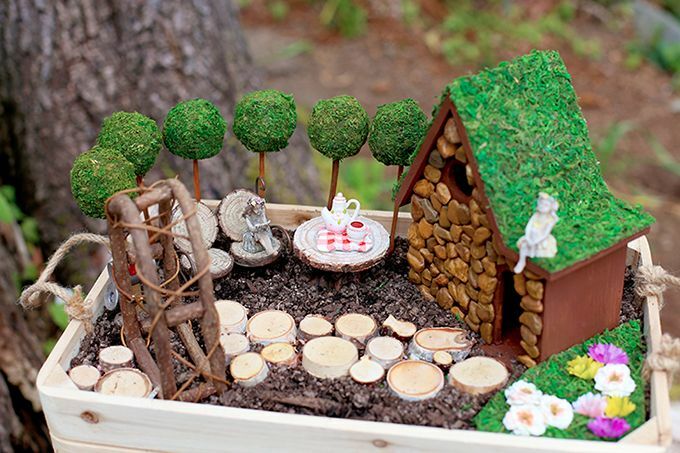 This darling fairy garden comes to us from Your Home Wizards. This one is at home in a terra-cotta planter, but you really can use just about any container for your very own fairy garden. You can decorate it however you want, using dollhouse furniture for a fun finishing touch. 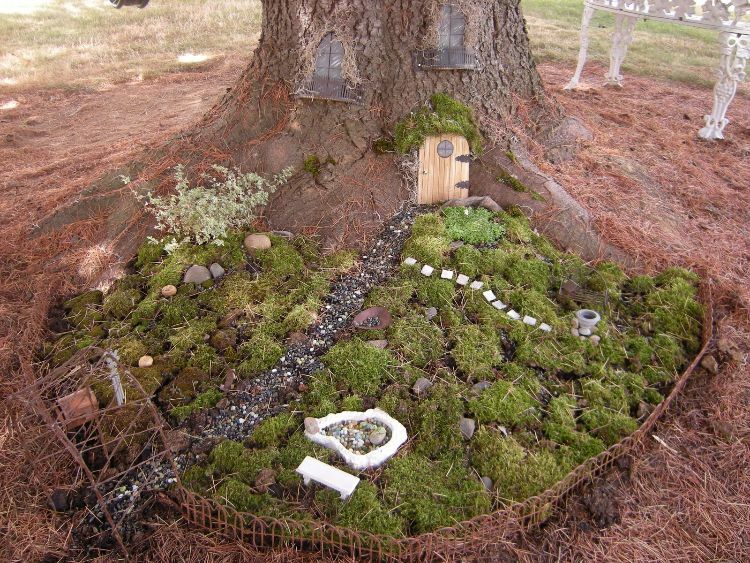 However you end up creating your fairy garden, you'll surely feel young at heart when you see your finished product. Let us know which is your favorite in the comments below and don't forget to SHARE. Enjoy!